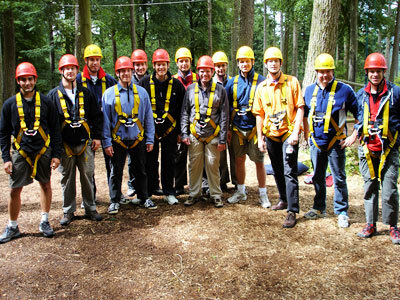 The Adventurous Activity Company specialises in providing intriguing and challenging activities designed specifically for staff ’Team Building days’, ’Away Days’, ’Fun Days’ or ’Incentive Days’. Our activities are designed to be fun and exciting whilst at the same time require elements of team work, communication, co-operation, trust and initiative, often with an element of competition. We tailor all our activities to meet your specific needs, requirements, time constraints and budget and work with you to establish a relevant and appropriate activity package suited to your group. Our emphasis is on providing you with new challenges and experiences leaving your employees with rewarding and unforgettable memories. 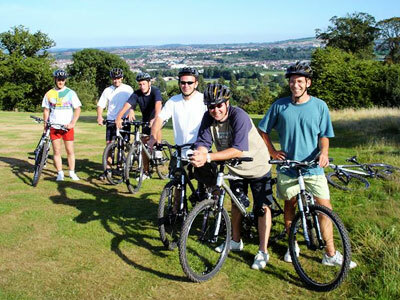 Our wide range of activities are centrally located in the Bristol area and are suitable for people of all ages, abilities and fitness levels. The most popular activity we run, especially for large, mixed age and ability groups is our unique Bristol Urban Adventure Challenge. We have run this activity for numerous companies and organisations from all over the UK and overseas and it always gets everybody buzzing. We can cater for any sized group and frequently start/finish this activity at a company’s office, conference venue, hotel or restaurant. Any other combination of activities are possible. Please see our activities menu for further details. Please contact us for prices and to discuss your specific requirements in greater detail.